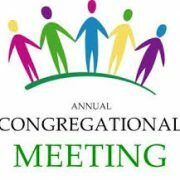 Join us for St. Thomas’ Annual Meeting on Sunday, January 28, 2018. 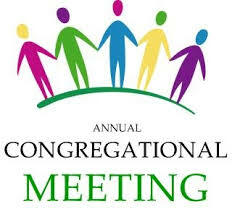 We will be meeting in the Parish Hall after the one 9:00 service. A potluck brunch will be served and enjoyed by all!